Shop With Us! 100% of the profits from your purchase will be used to help provide meals for the people in our community. 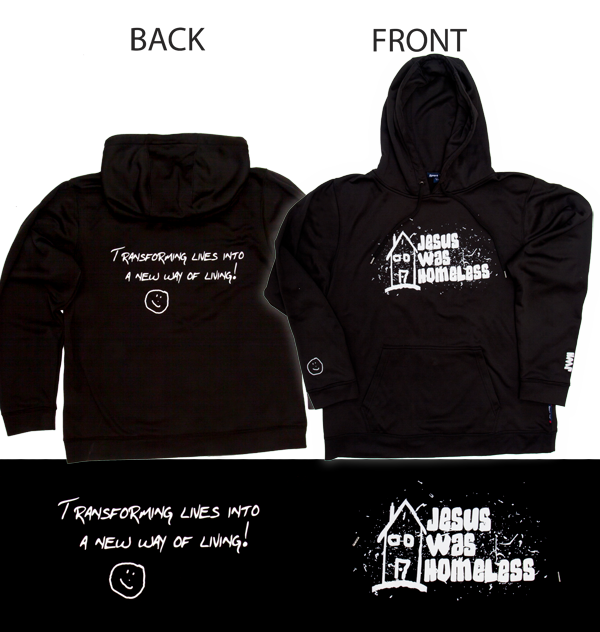 We have Jesus Was Homeless t-shirts, hoodies, bags and more available! Plus, our t-shirts come in multiple colors and adult sizes Small through 3XL. Just a $10 purchase from you can help provide meals for as many as 4 people in need! 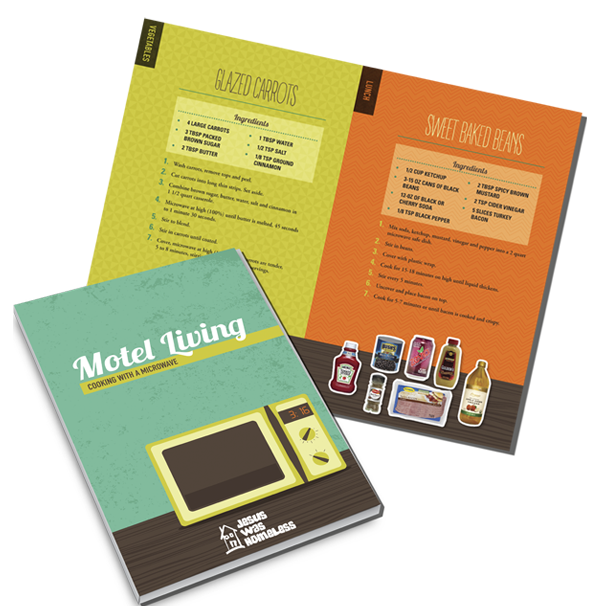 Help us achieve our mission and Transform Lives Into A New Way Of Living!